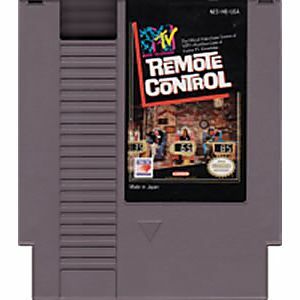 Remote Control original NES Nintendo Game cartridge only - Cleaned Tested and Guaranteed to Work! This is a basic quiz show game. 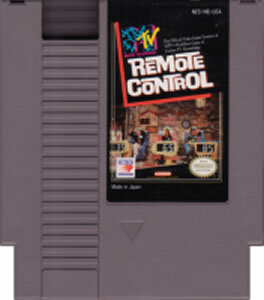 It's fun only if you like 80's trivia basically. If you don't, skip this one.